Public-Private Partnerships (PPP) and the MIF are strongly related in Brazil, particularly on subnational levels. 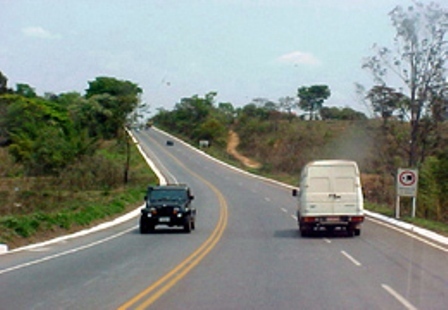 The MIF started building up its experience in 2001 with the successful PPP project in the State of Minas Gerais (ATN/MT-8724-BR). Other successful projects followed, one with the Ministry of Planning to support the Brazilian states to implement PPPs (ATN/MT-9587-BR) and the other with the Brazilian Institute of Municipality Administration (IBAM) to foster a new model looking at micro PPPs in the Brazilian municipalities (ATN/ME-11054-BR). Good information is the key to success in Bottom of the Pyramid (BoP) markets, yet it is one of the most difficult things to obtain. Because of this Fairbourne Consulting has designed an innovative process to gather and analyze data from the BoP. Our team has applied this process in our current project with the MIF in Jamaica working with YUTE to identify true market demands of the inner city areas of Kingston. Jardinería de Coral: ¿Qué es, cómo funciona y cómo se vincula al turismo sostenible? La Jardinería de Coral es la terminología utilizada para describir las actividades enmarcadas en la restauración activa de los arrecifes de corales naturales en las zonas marino costeras. Fruto de la degradación de los corales por causas naturales y/o provocadas por el hombre, se ha generado un desbalance en los ecosistemas marinos, especialmente cerca de las costas caribeñas, incidiendo en la migración de la fauna marina y su desaparición. El FOMIN está desarrollando iniciativas que vinculan a los turistas y a las comunidades locales en la conservación de los corales, en República Dominicana, por ejemplo, junto a la Fundación Ecológica Puntacana.